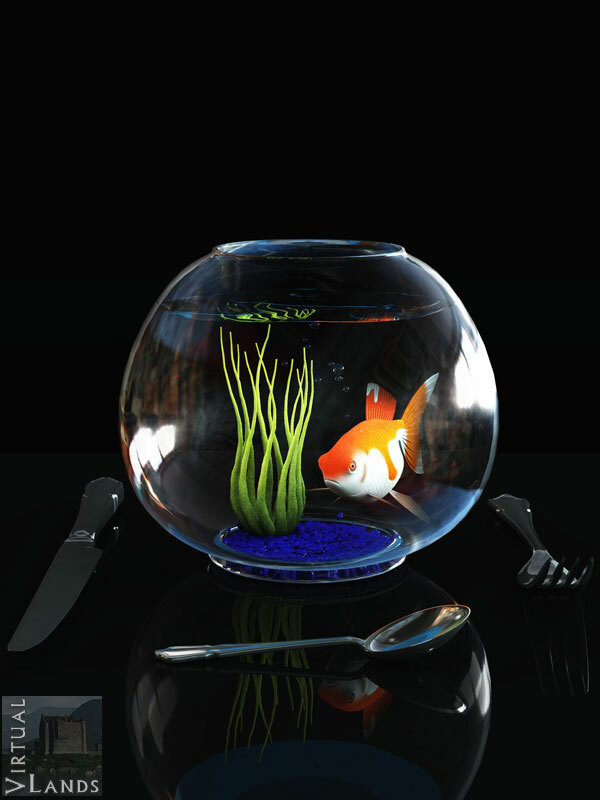 A while ago, the author of the book, Agnes Maillard announced on her website that she was looking for a picture of a goldfish in a bowl, with a sense of threat and I proposed to do it. The book is the Monolecte chronicles part 1 : the Goldfish Syndrome and will be available soon. The image was rendered in Vue 8.